Zara Dent is a modern dental office opened in 2016 in Zadar, lead by Dr.med. Dent. Andrea Berović Kačan, spec. Stom.Prosthetics. 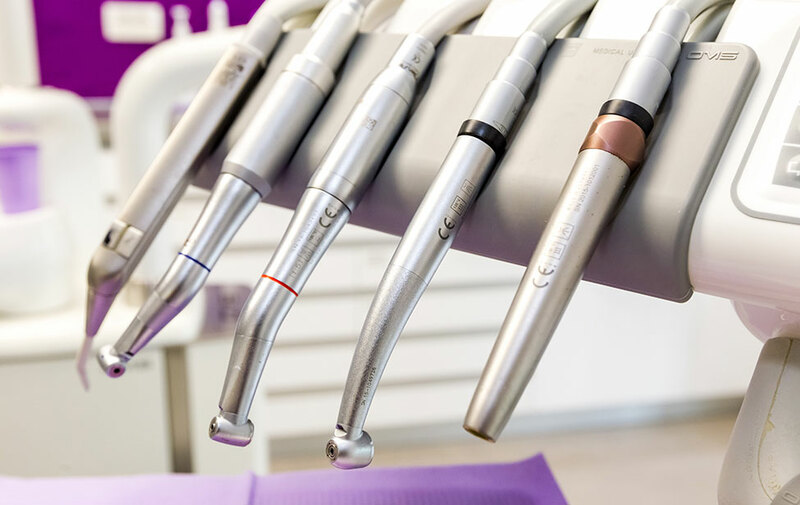 Zara Dent offers all kinds of dental services with special emphasis on dental prosthetics, implantology and aesthetic dentistry.